It motivates us that the lives we touch feel valued, understood and supported. 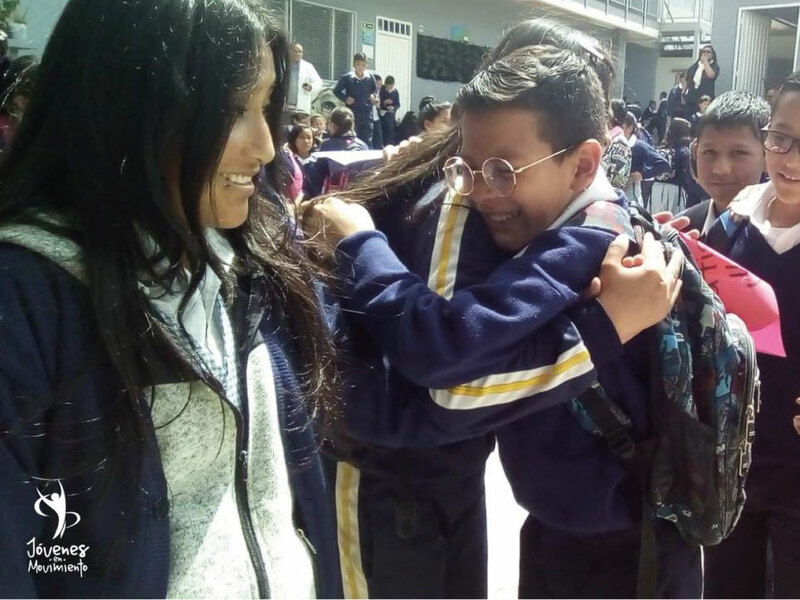 Our main allies are: Fundación Apoyar who has supported the entire process of gestation, consolidation, advice and autonomy of the association and nowadays provides advice and accompaniment as one of the main strategic allies. who have supported us in the loan of spaces for Our intervention for 8 years. Allied in the management, organization and projection of the articulation table of social organizations such as the Las Cruces articulation. 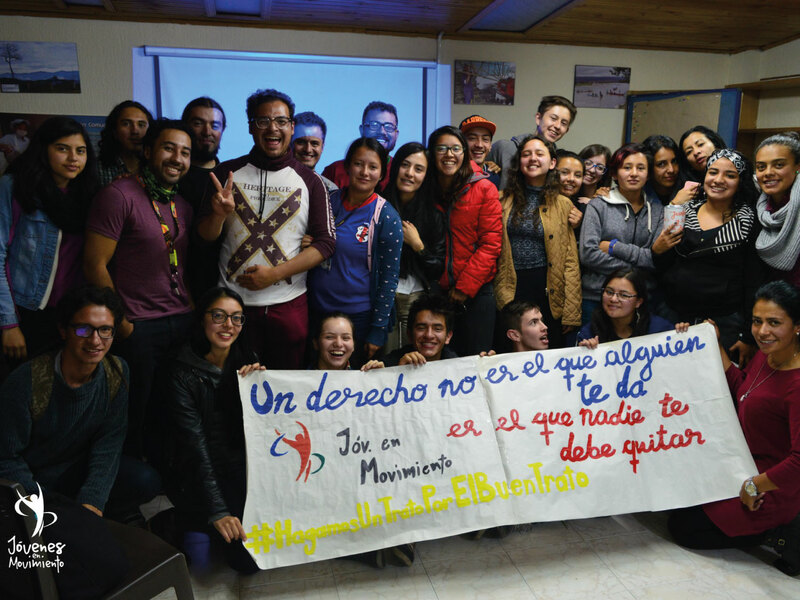 © Copyright 2018 Jovenes en Movimiento. Designed by Styleshout.